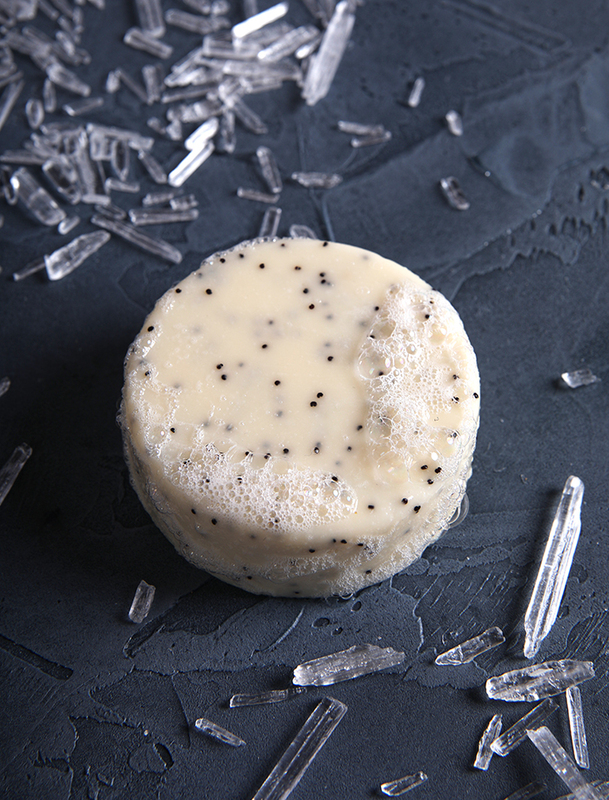 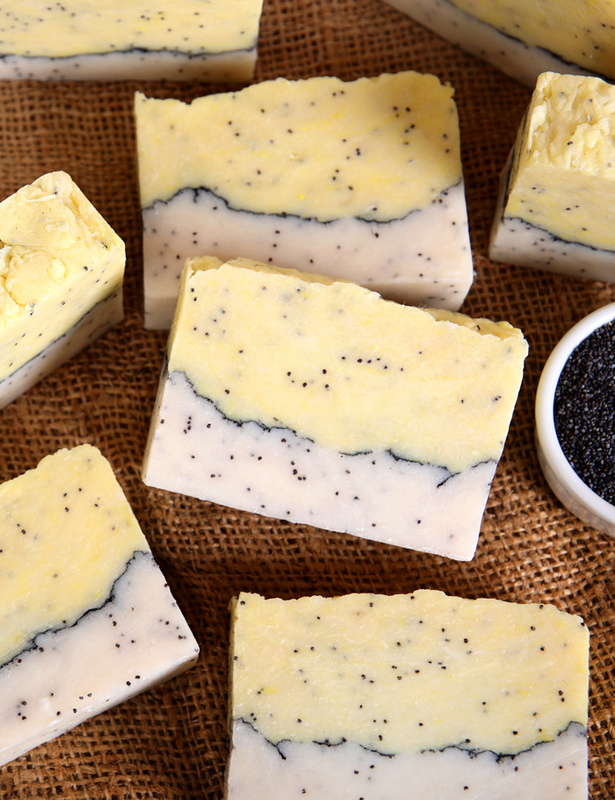 Lemon and poppy seeds are a classic combination. 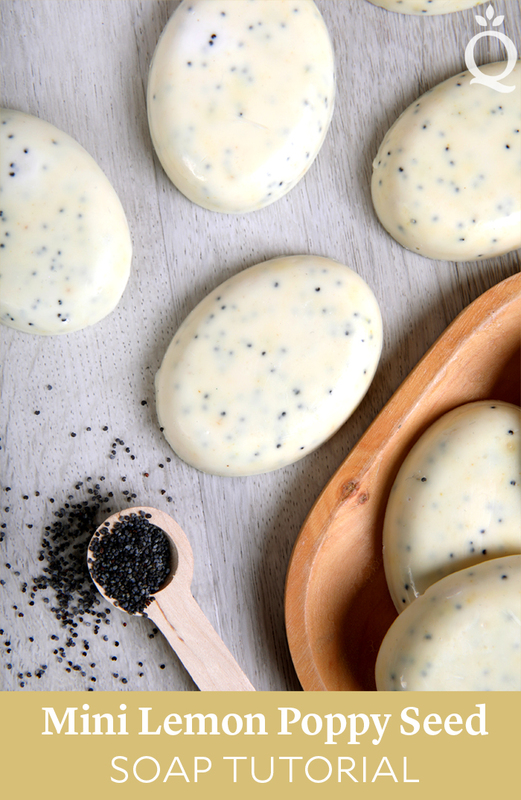 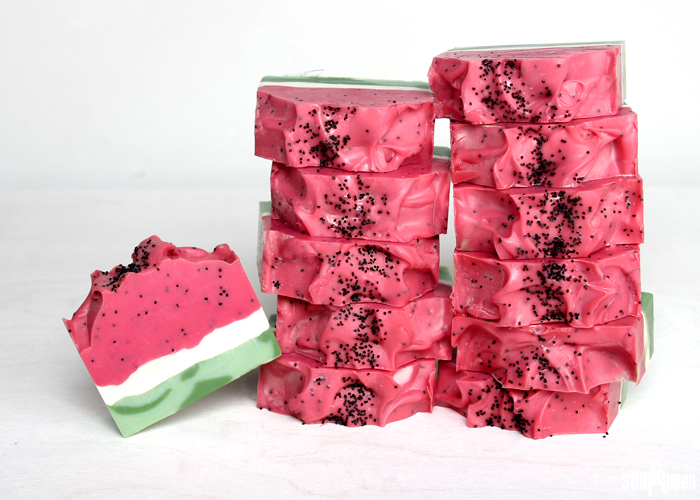 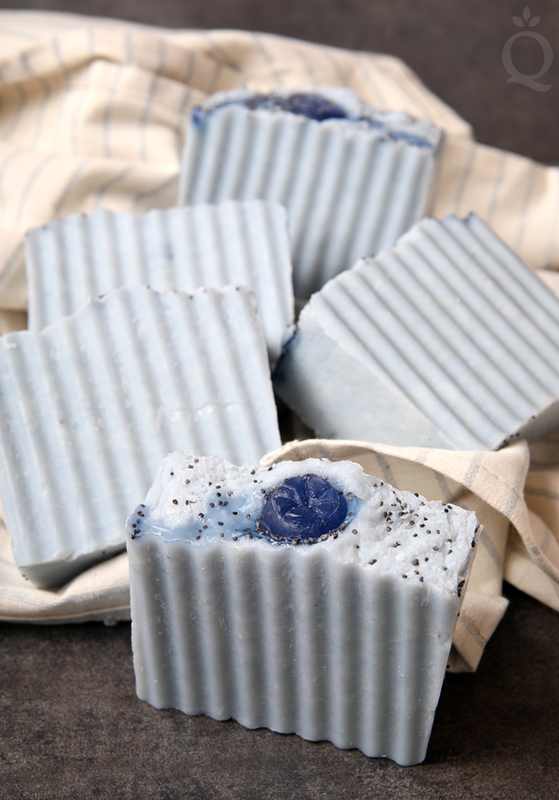 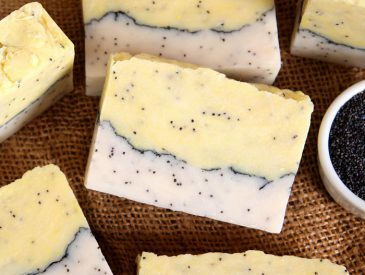 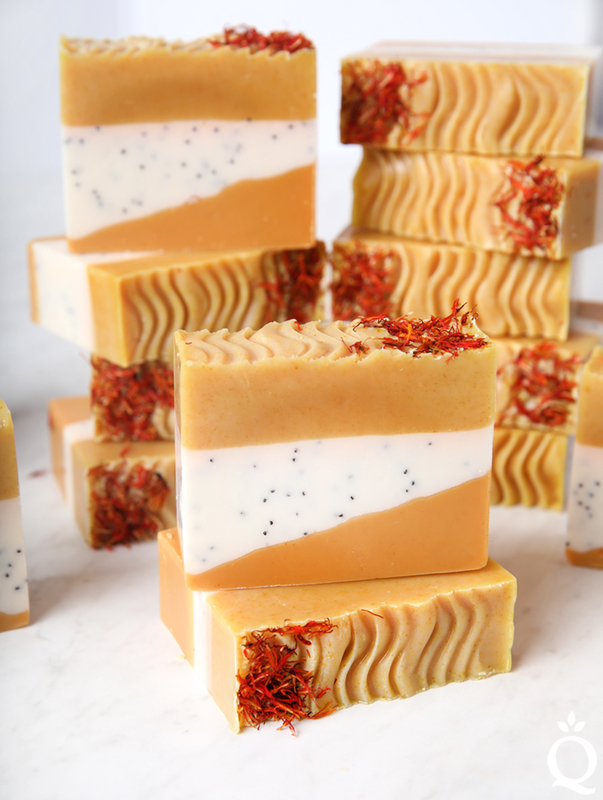 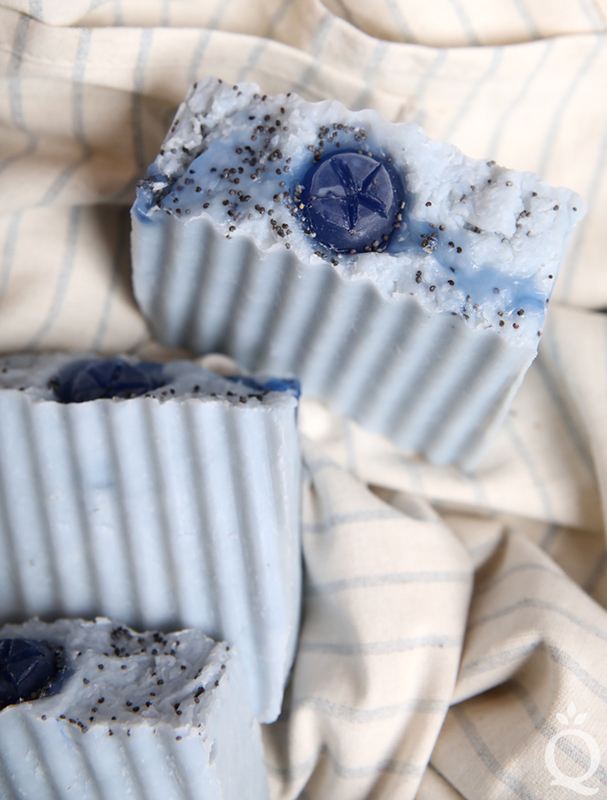 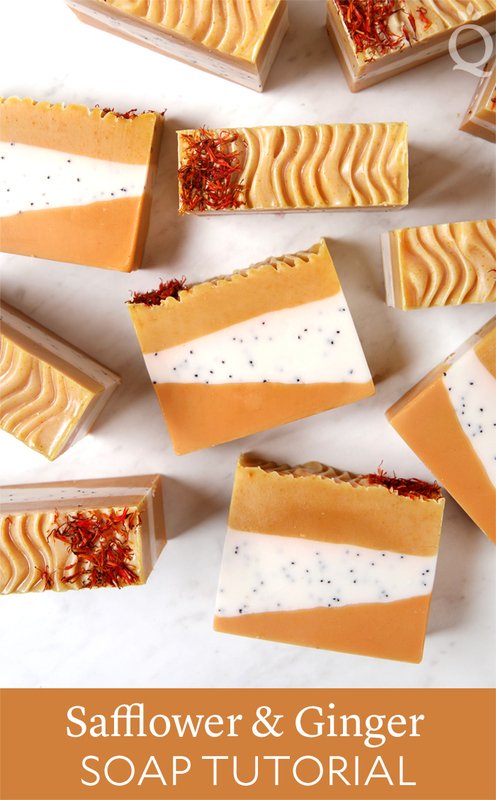 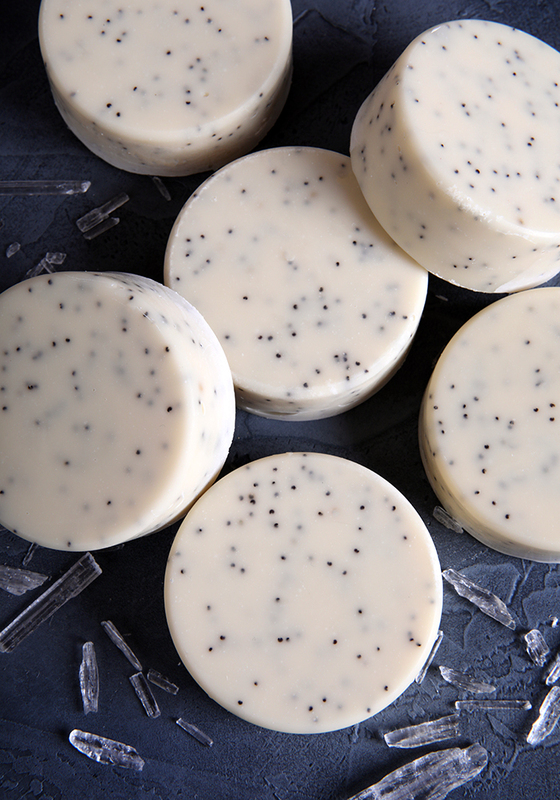 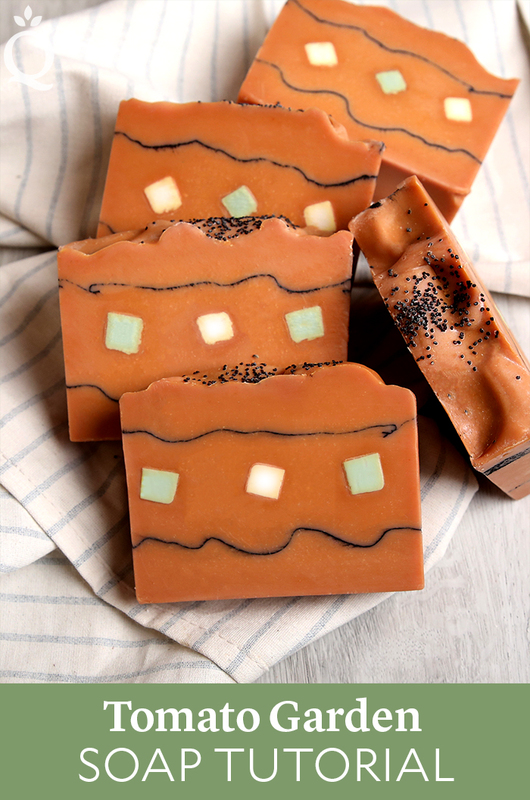 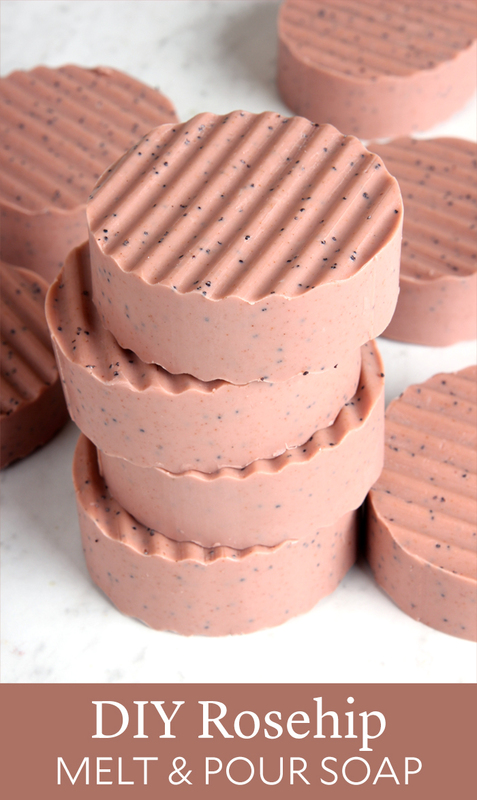 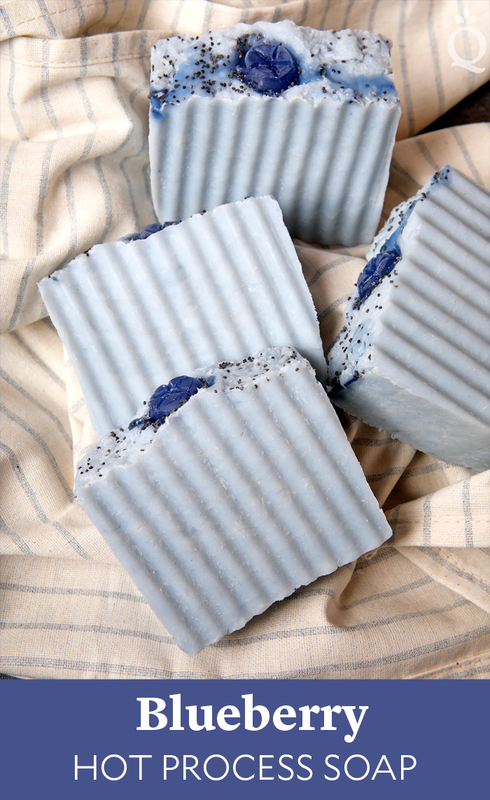 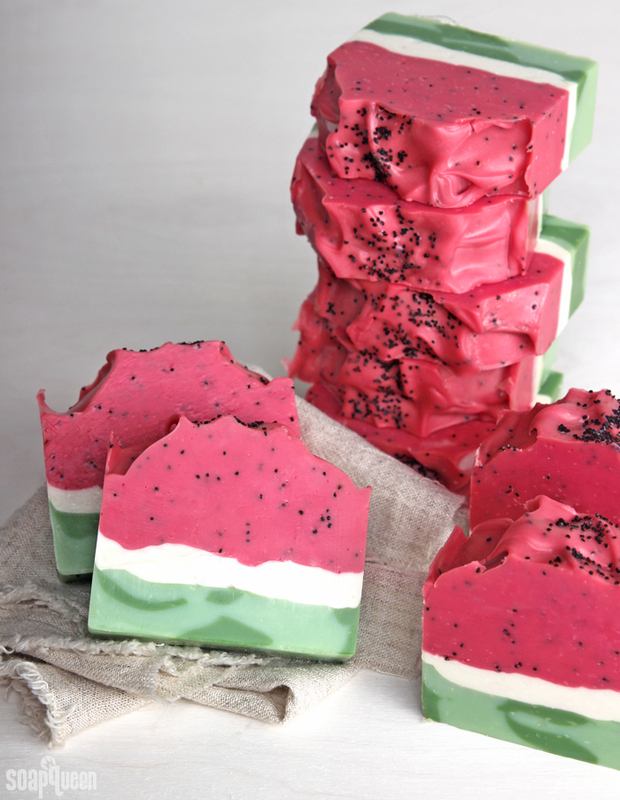 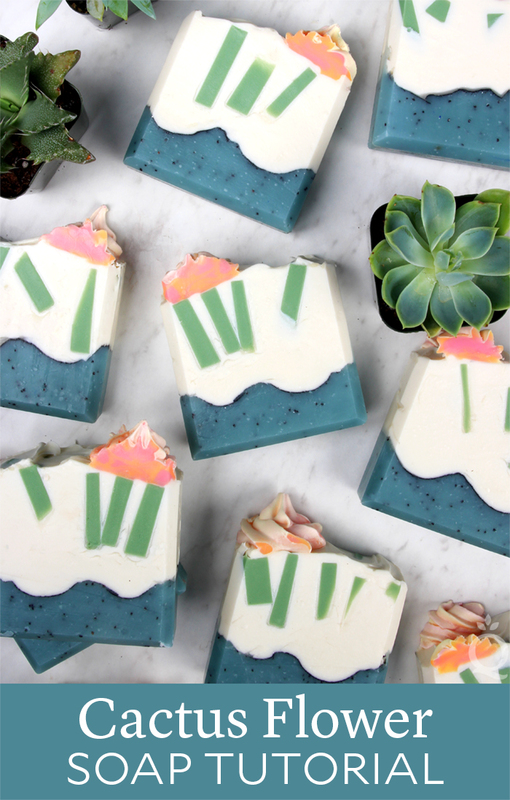 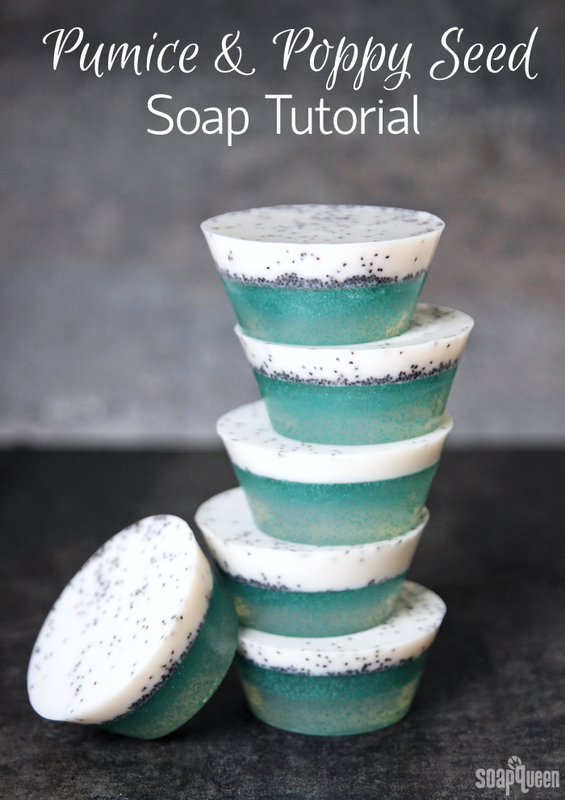 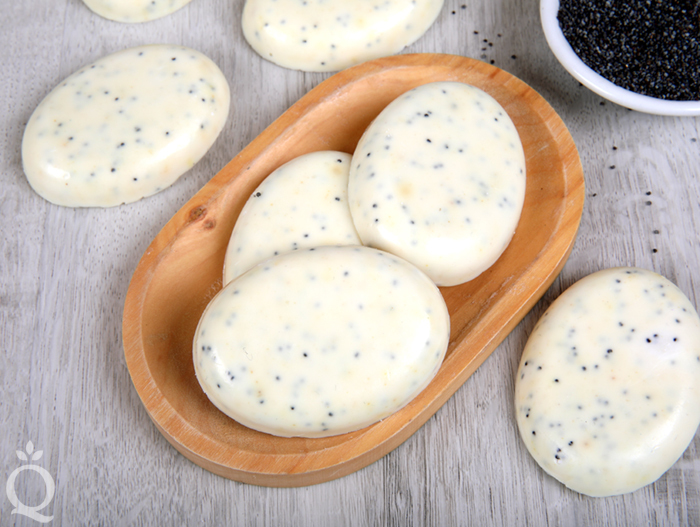 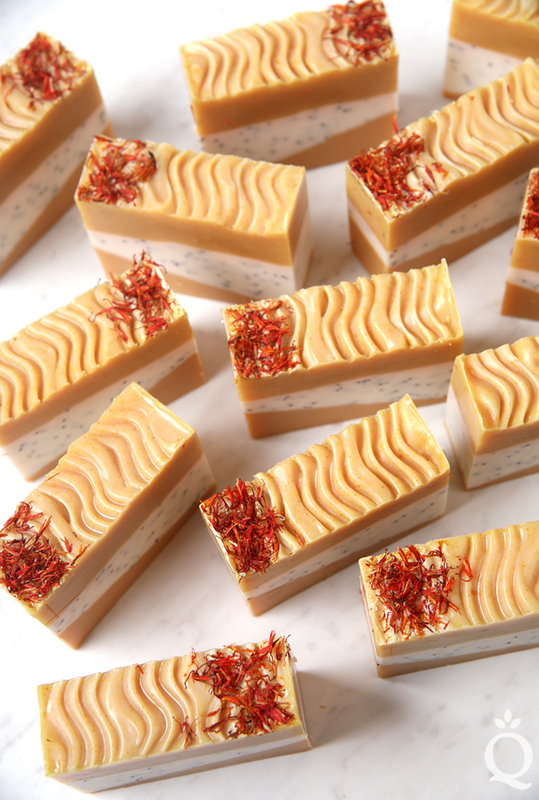 These mini soaps are made with lemon peel powder and poppy seeds for texture, along with Sweet Meyer Lemon Fragrance Oil for a fresh and tart scent. 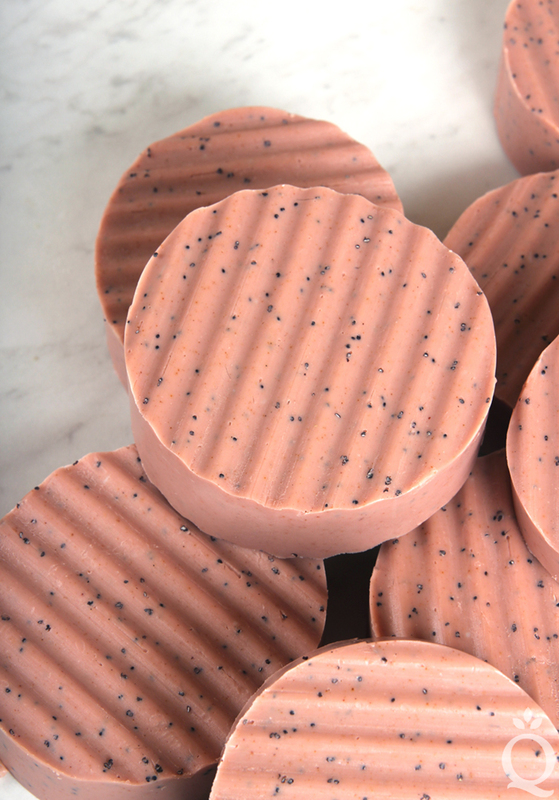 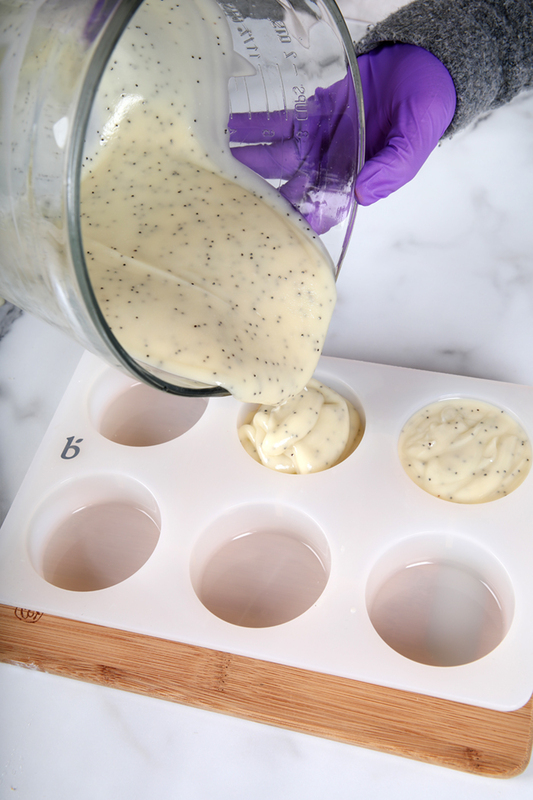 The new 9 Cavity Silicone Guest Oval Mold creates adorable bars that fit perfectly in your hand. 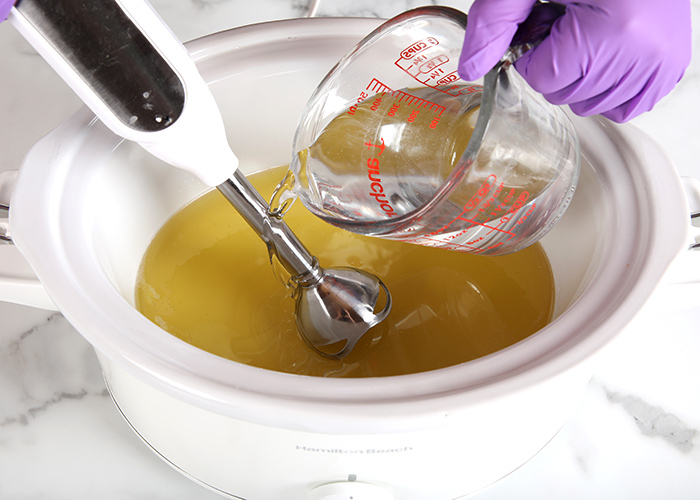 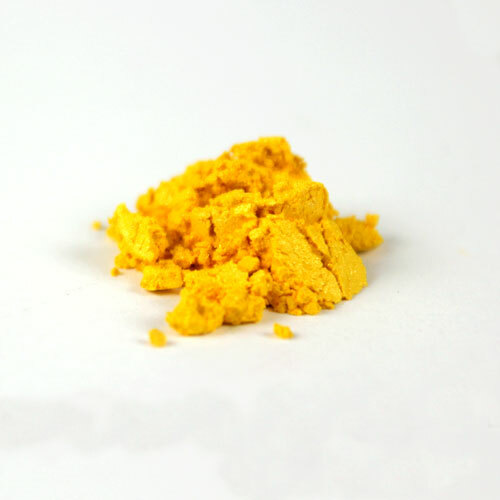 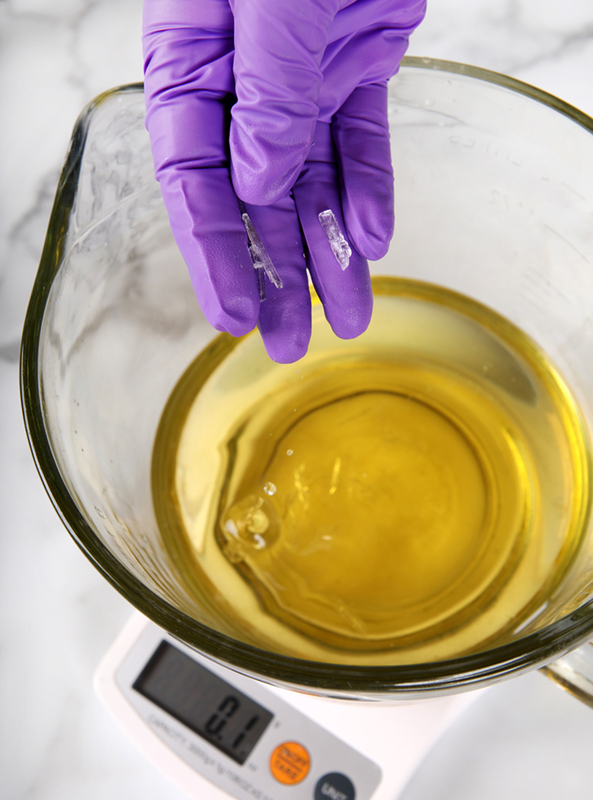 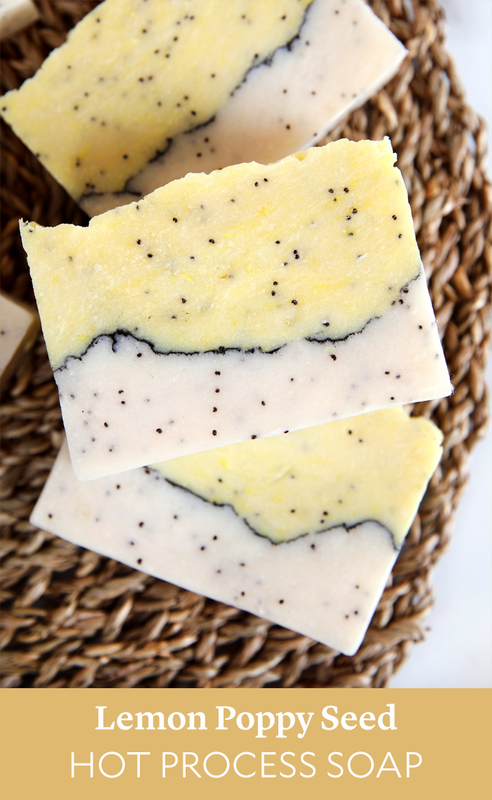 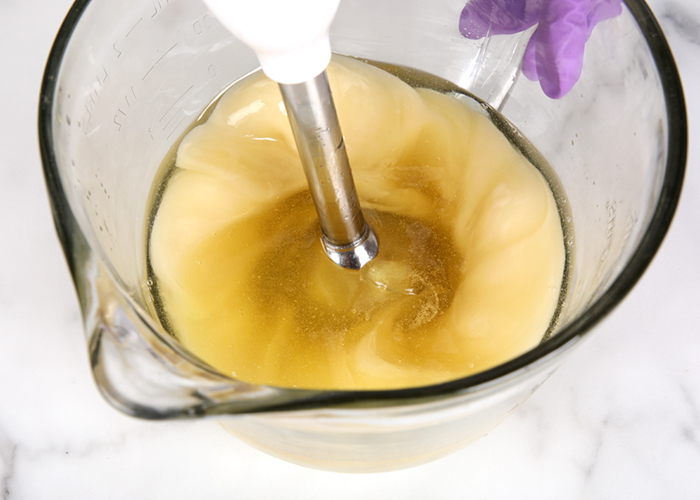 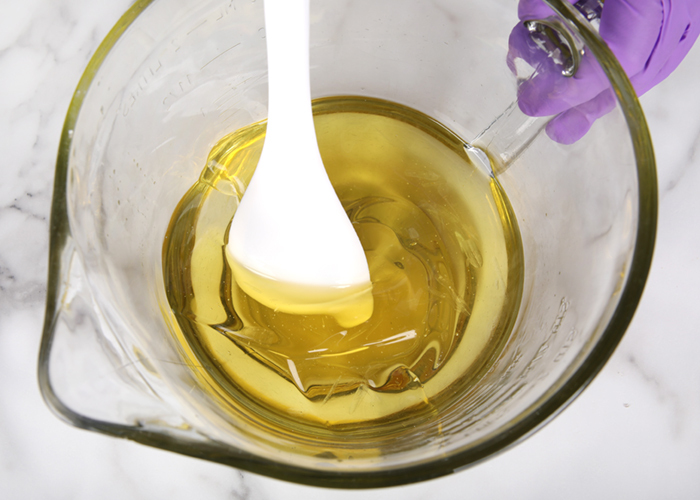 If you want a super scrubby bar or a deeper yellow color, feel free to add more lemon peel powder or poppy seeds. 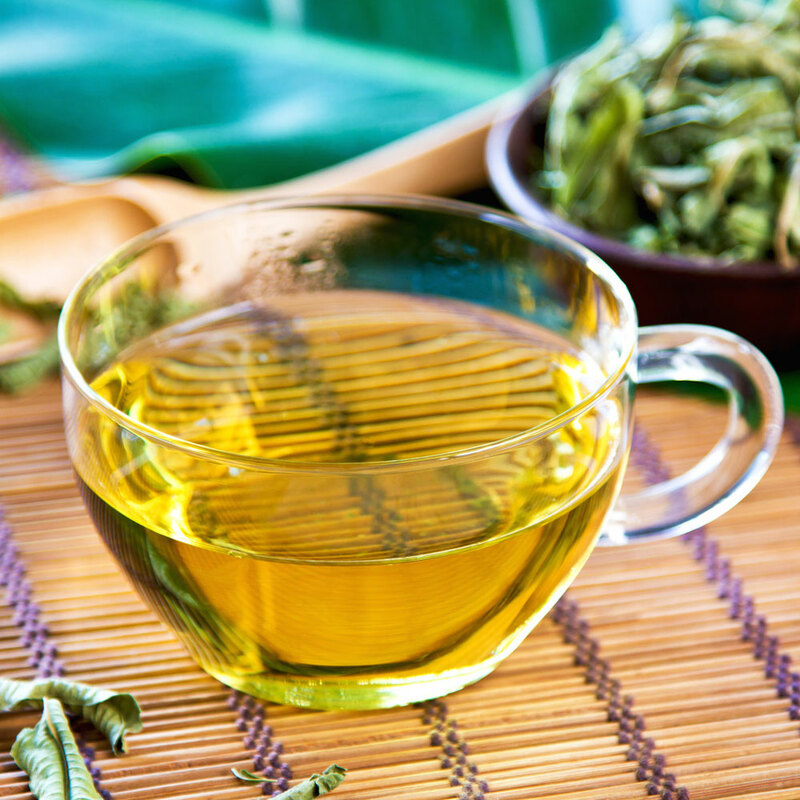 Love the combination of the two? 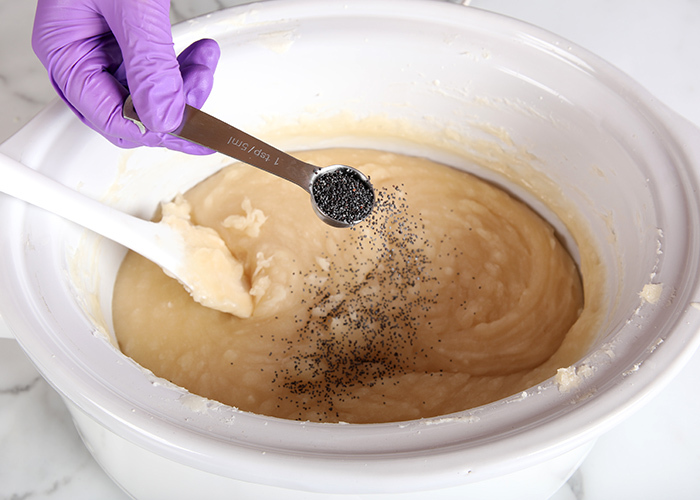 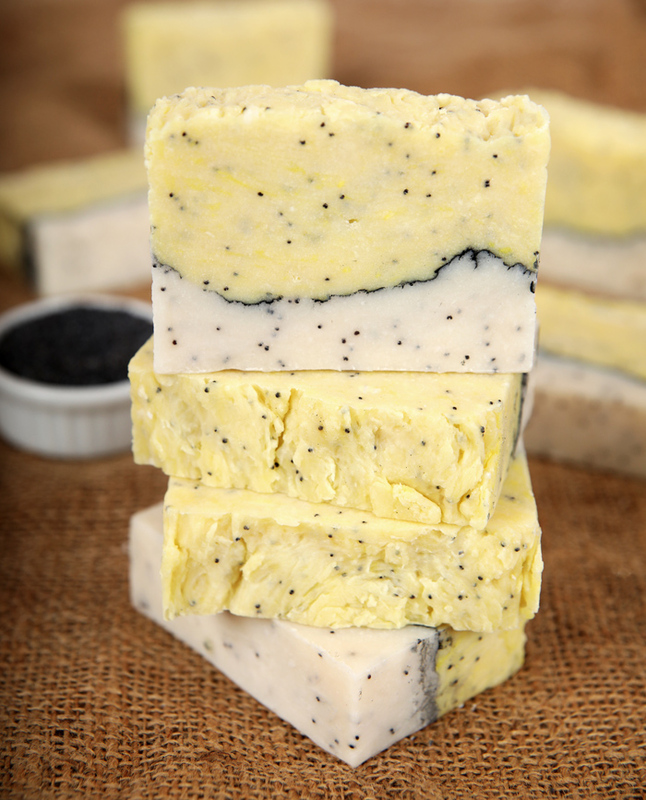 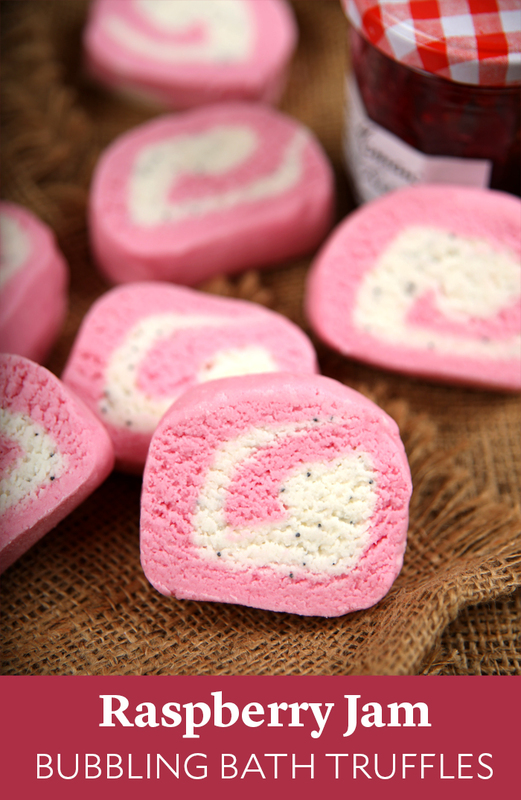 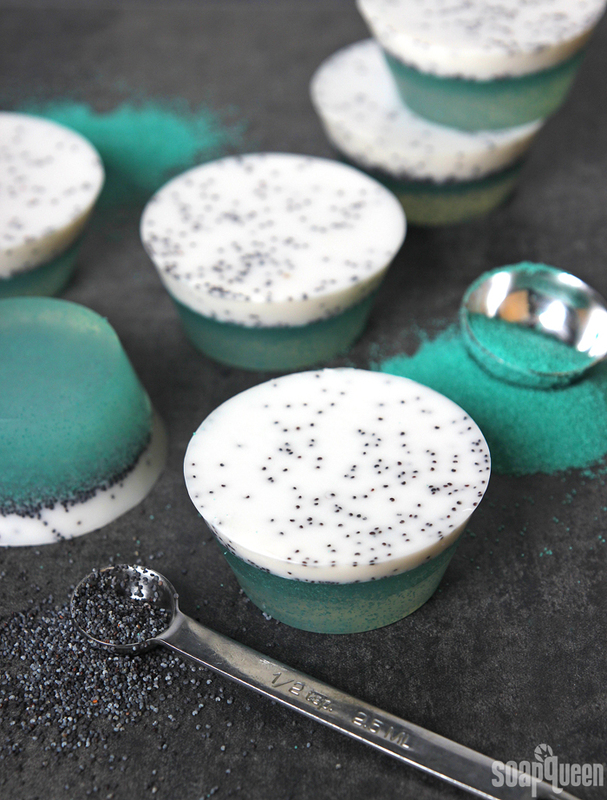 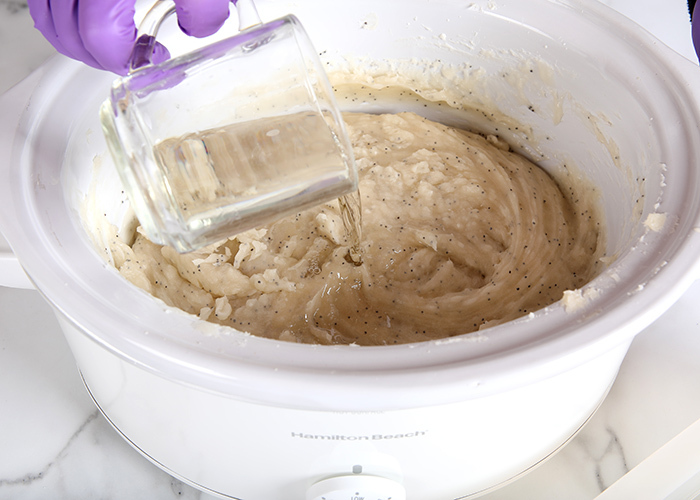 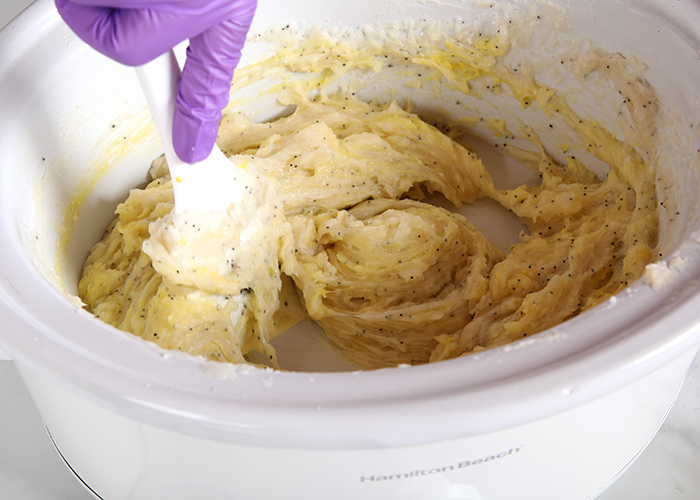 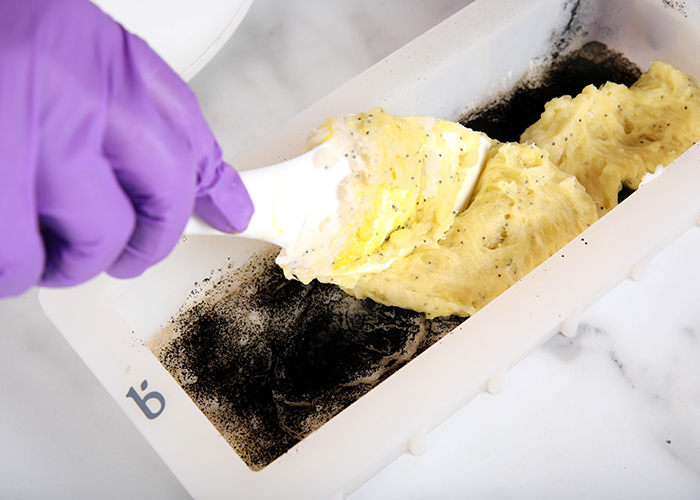 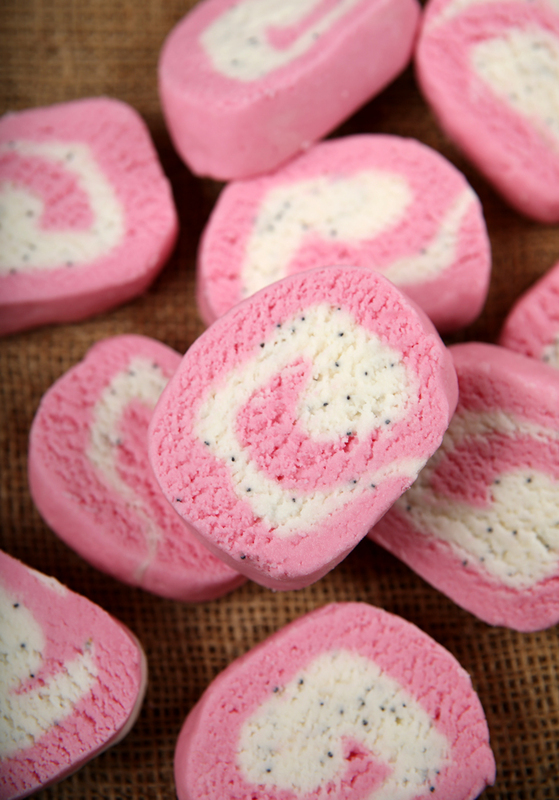 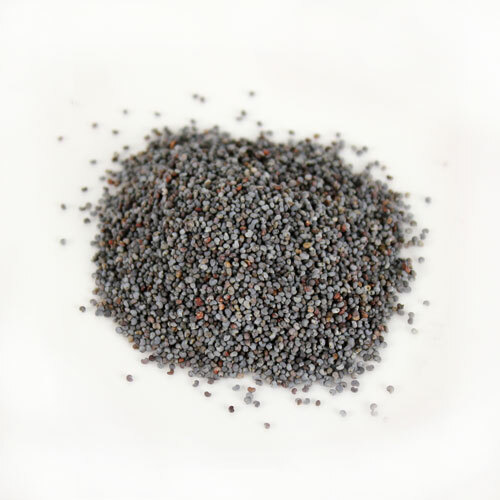 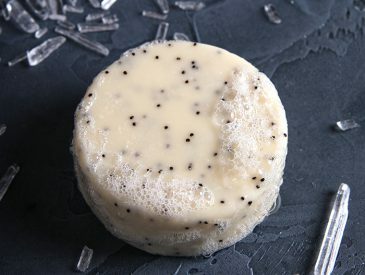 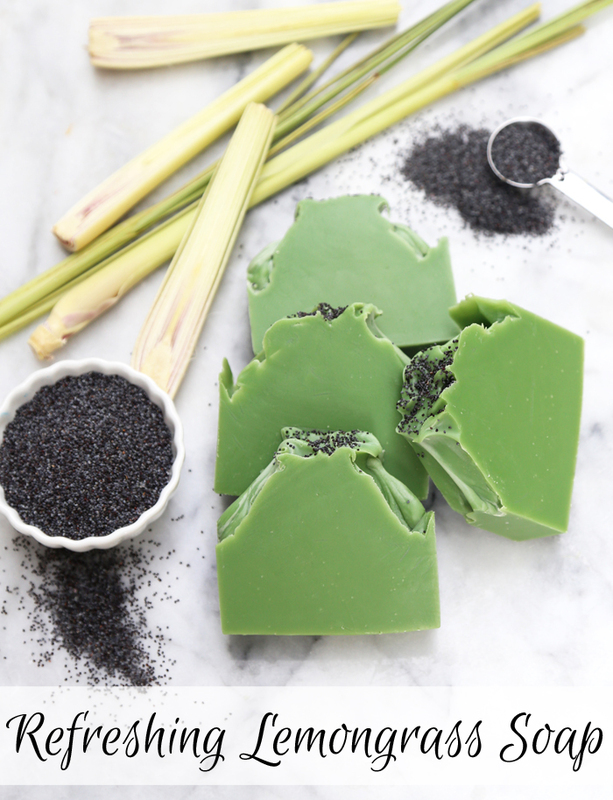 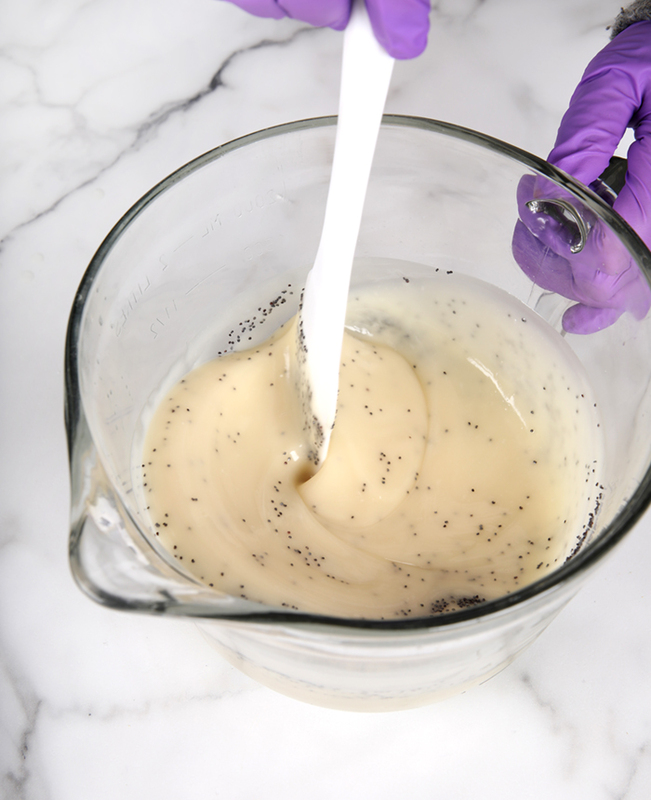 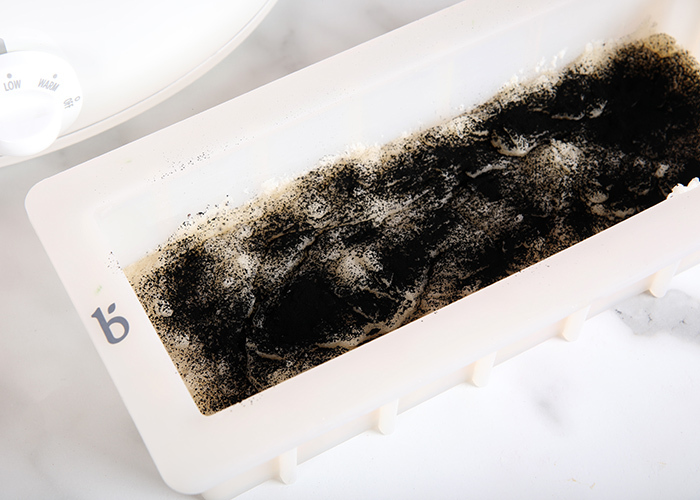 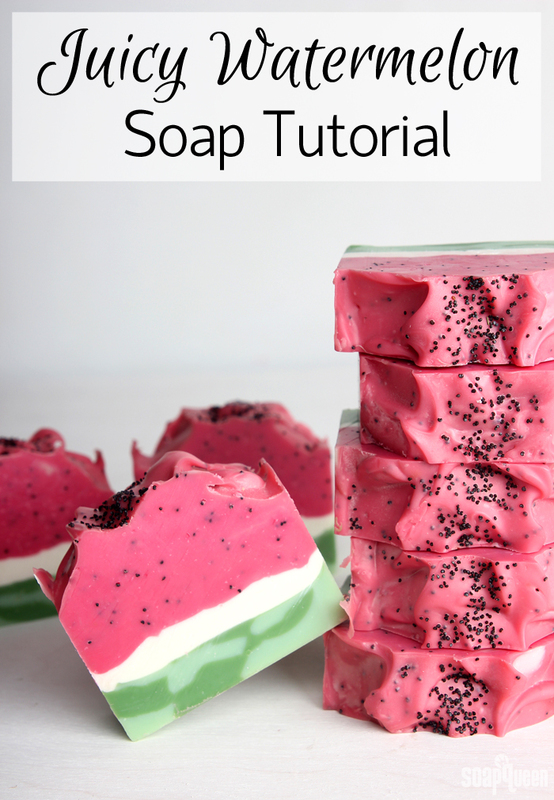 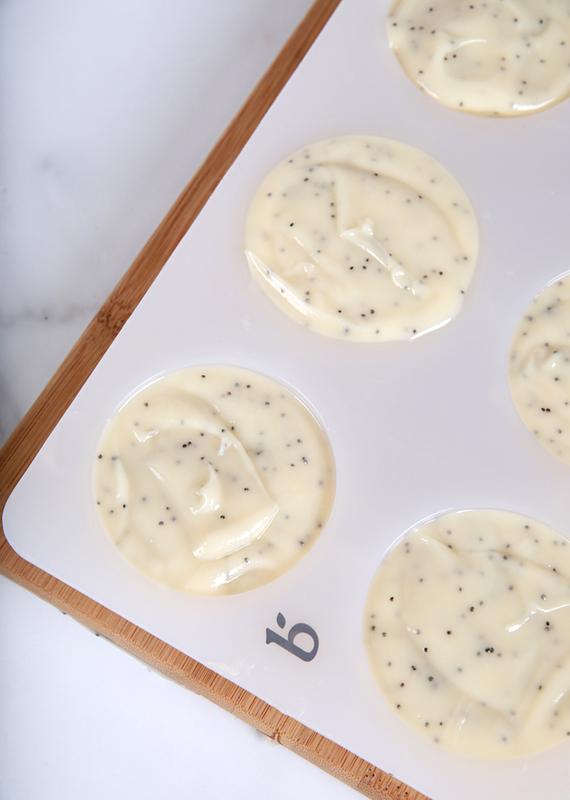 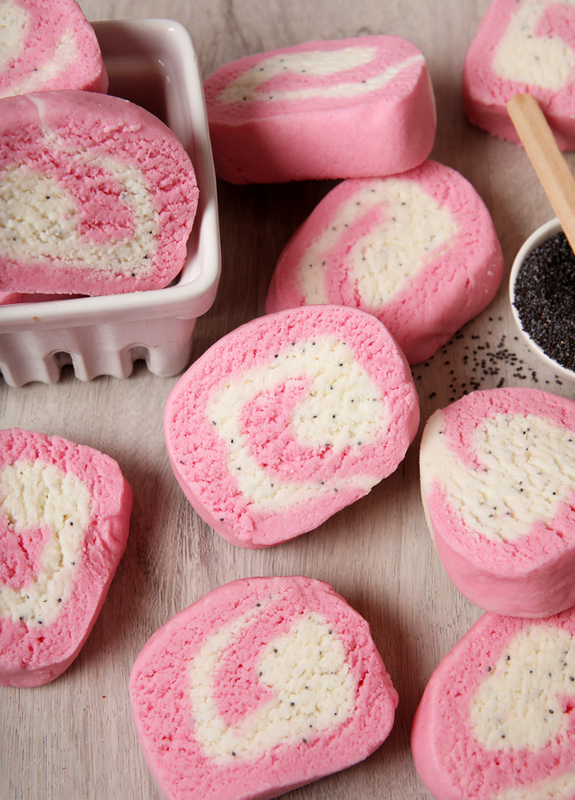 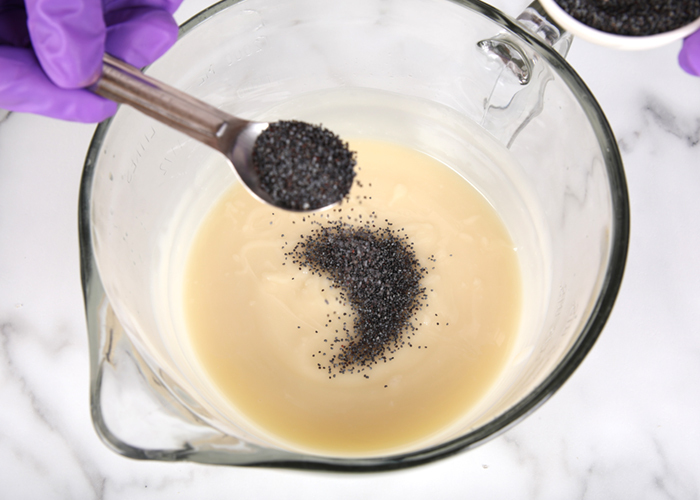 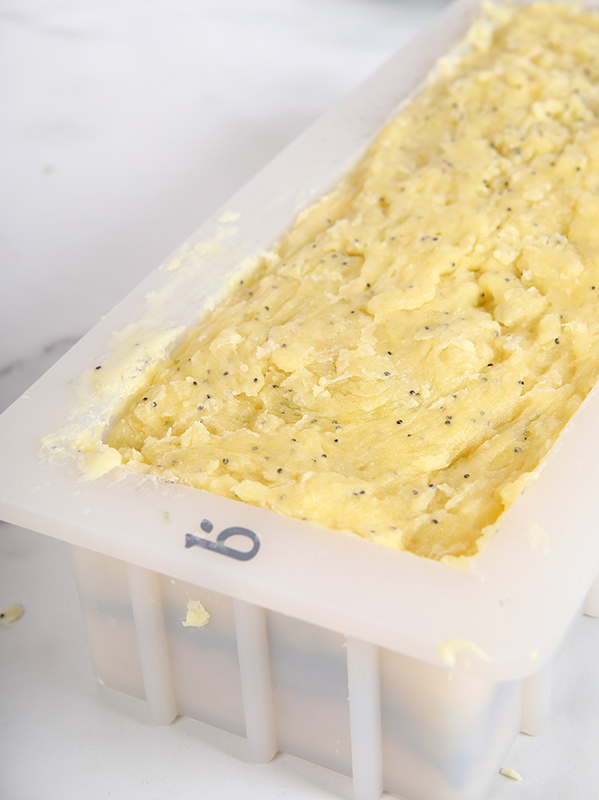 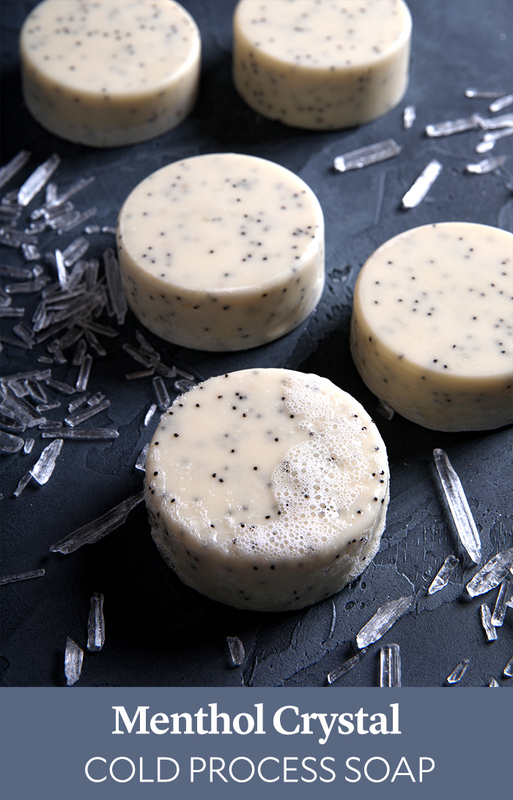 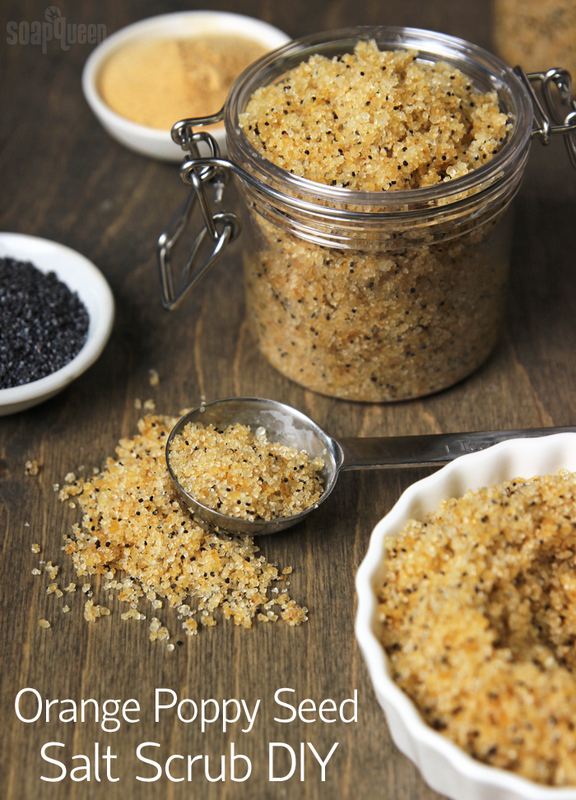 Check out the Lemon Poppy Seed Cold Process Tutorial. 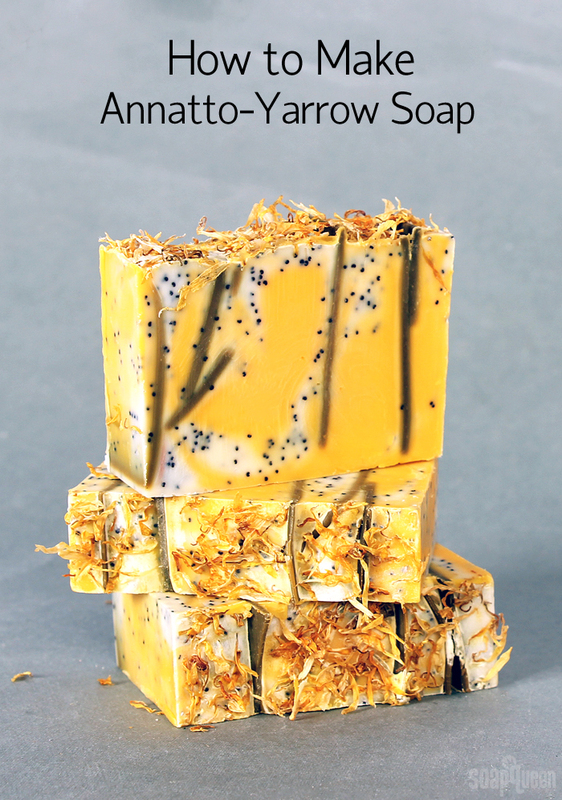 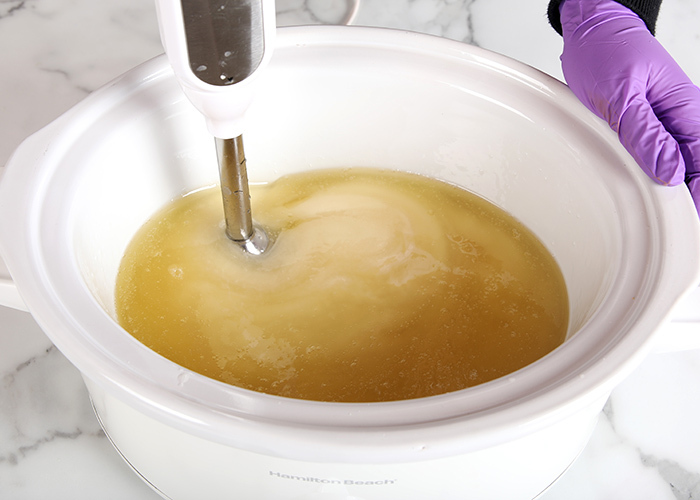 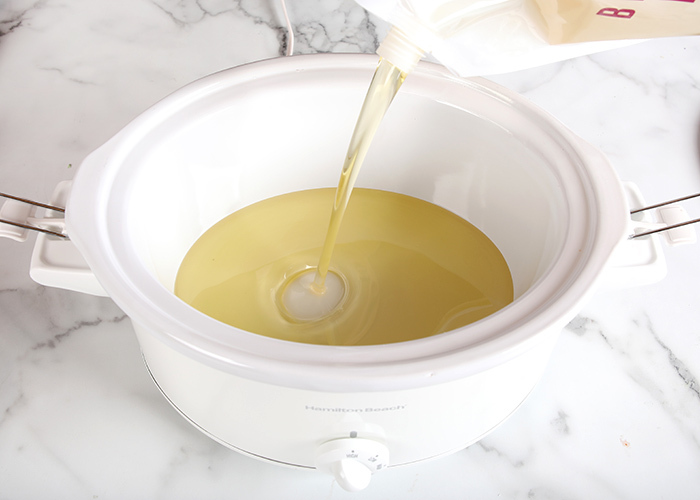 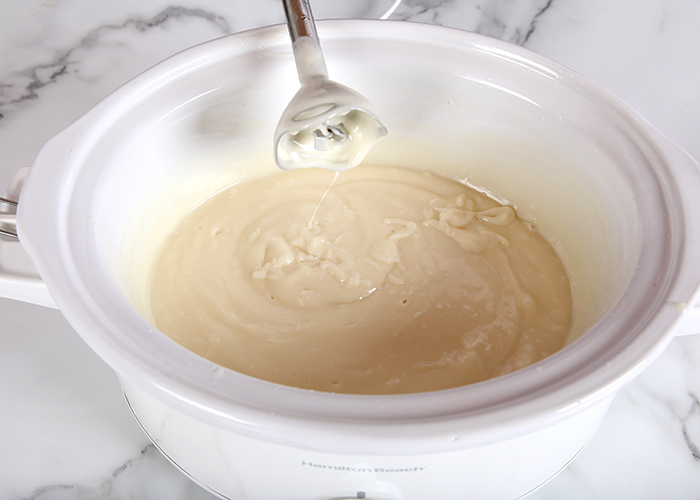 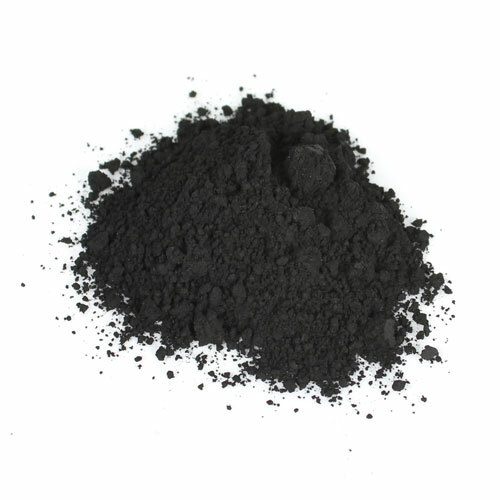 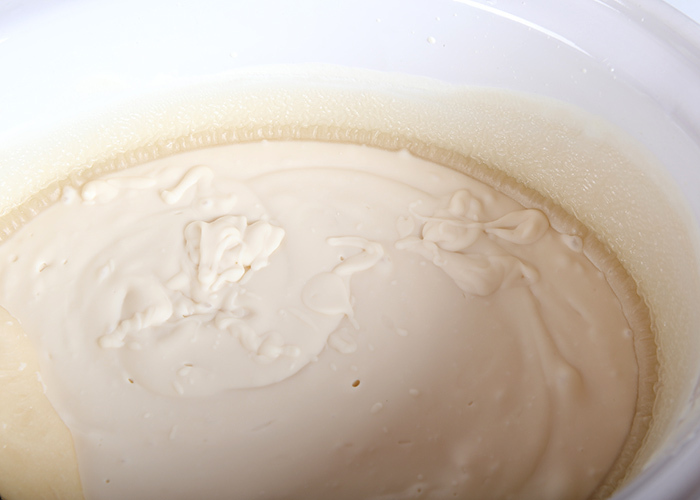 It’s made with Lemon Verbena Yankee Type Fragrance Oil and Champagne Fragrance Oil. 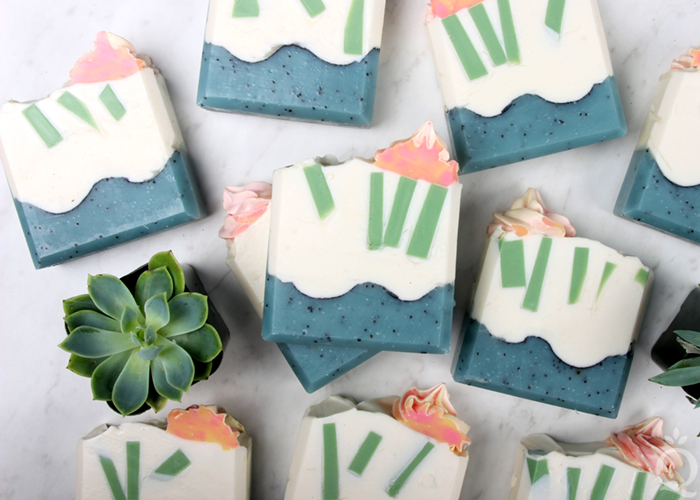 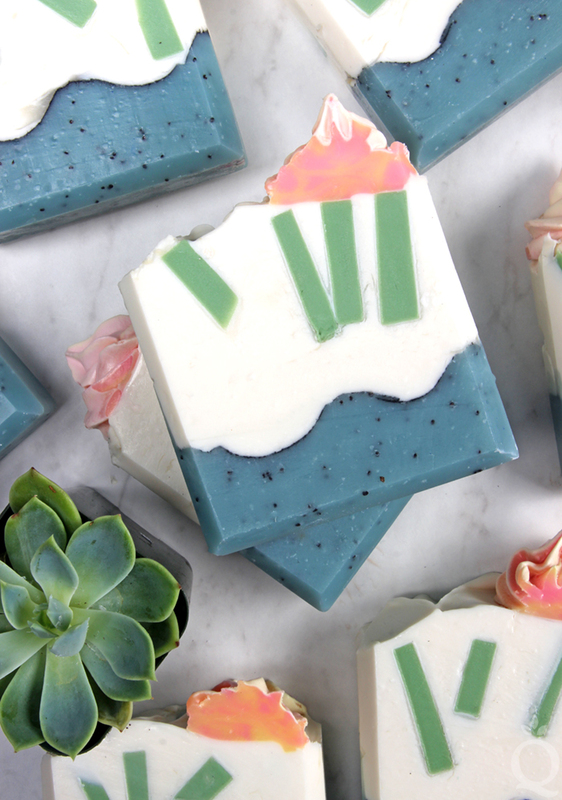 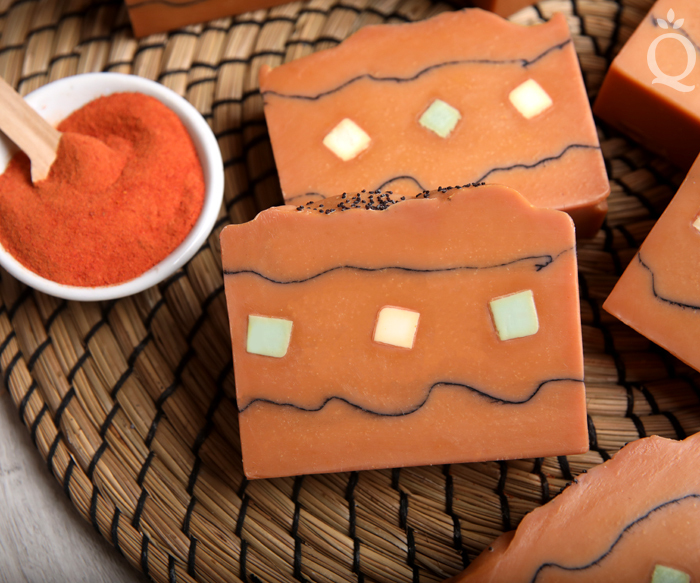 These small soaps are perfect for traveling. 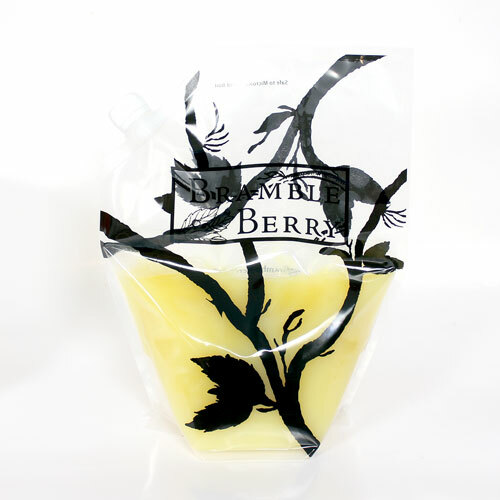 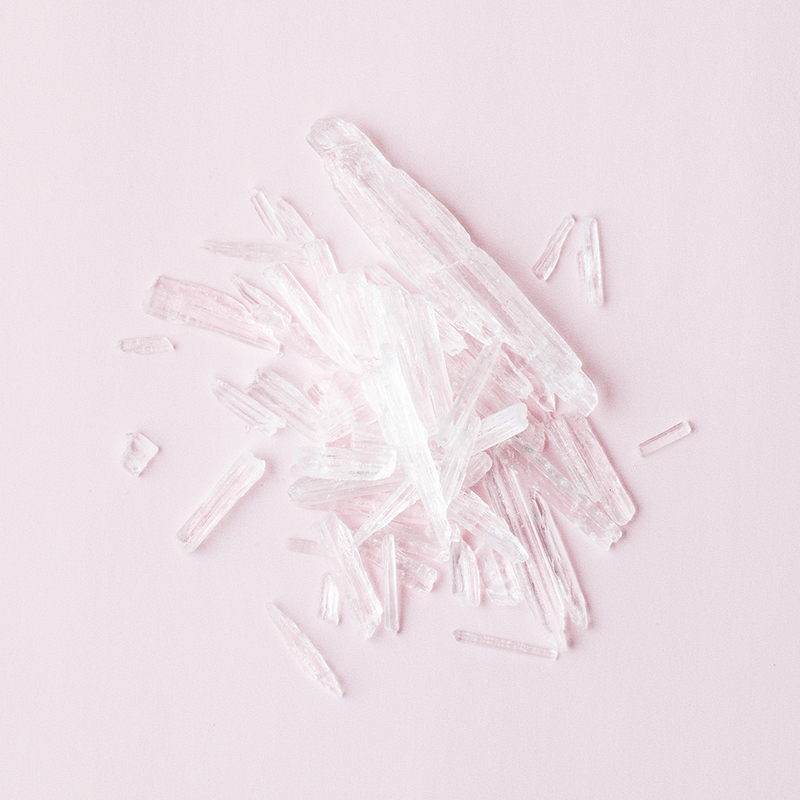 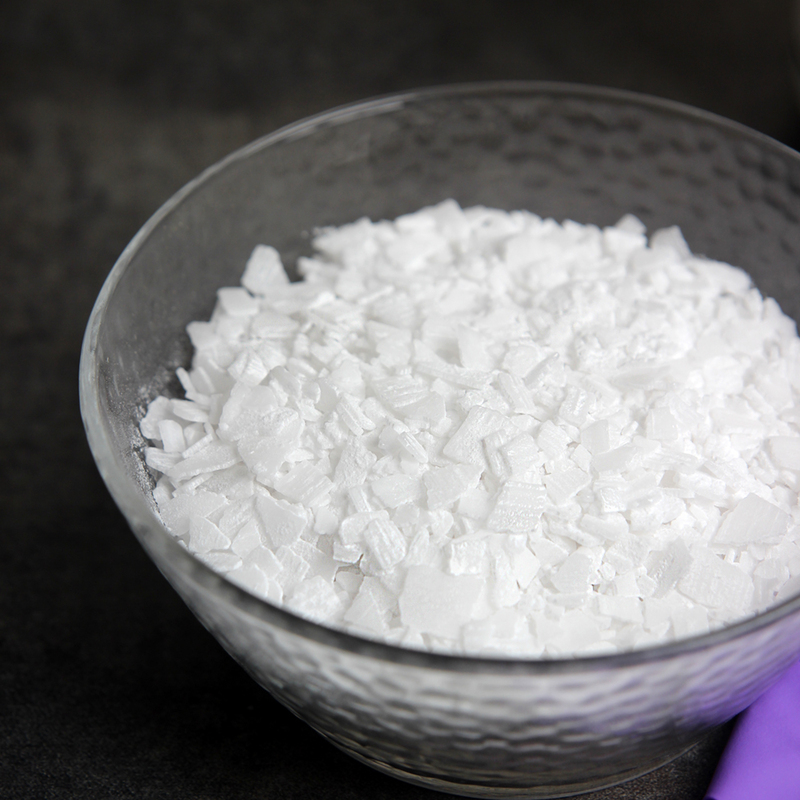 They also make a great gift – package a few inside a plastic bag for a thoughtful thank you or party favor. 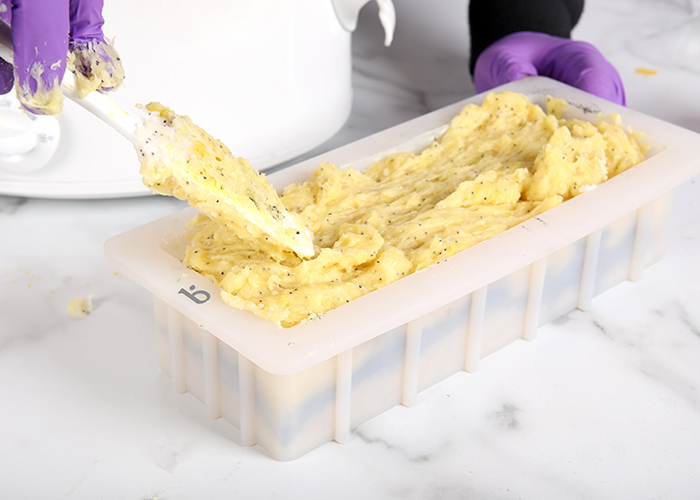 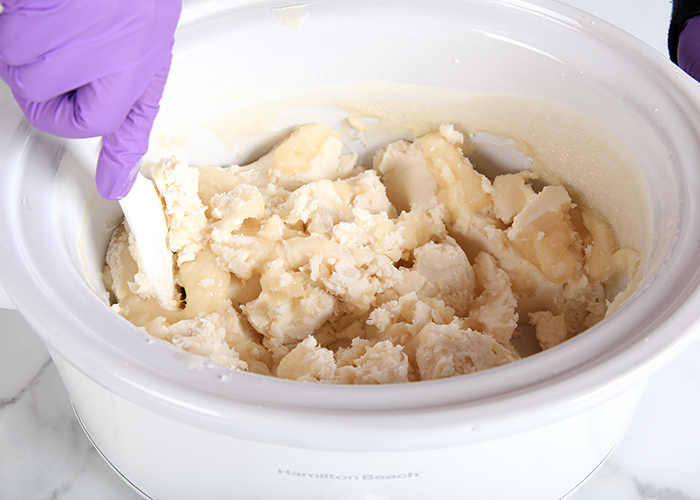 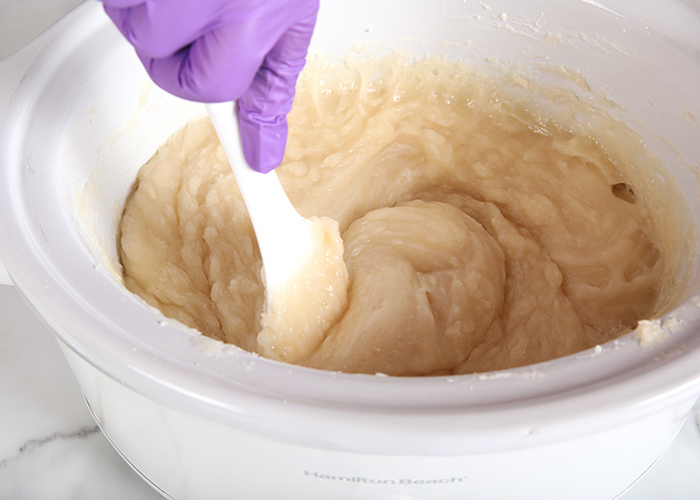 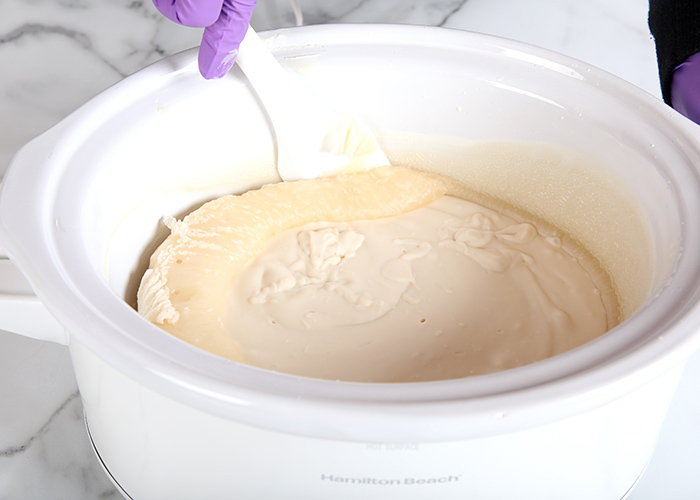 The 9 Cavity Silicone Guest Oval Mold is one of nine new molds – click here to see all the new shapes.